YouTube – teaser for tresor 10-dec-2009. – gear show lots of little nice stuff in here. 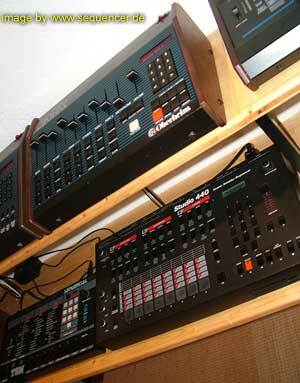 Also: the Monodeck II of Monolake. The Event is passed, but there’s 2 nice pics to show that look like fun in Berlin.